For all your needs and options for pool coping call Cozy Pools today. 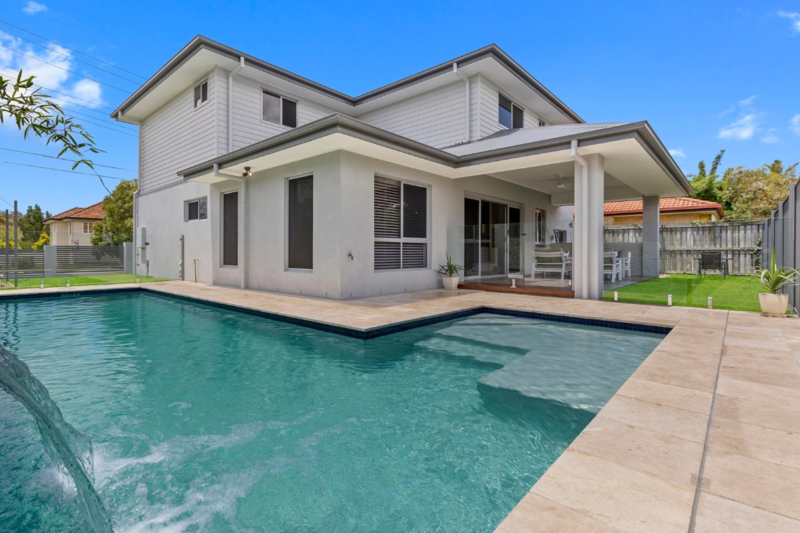 Our team at Cozy Pools has decades of combined experience working in South Brisbane, The Hinterlands, on the Gold Coast and Northern NSW. Working is such a vast area we have come across many different landscapes. We have dealt with all styles of pools from the very modern sleek look to the lush tropical lagoon resort style pools. Whatever type of pool you want an important feature to consider is your choice of coping. If you haven’t built a pool before the term ‘coping’ may be one you are unfamiliar with. Simply put the coping is defined as the edging placed around the top edge of your pool. The coping is what you step on before plunging into the pool. Since the coping is visible it is imperative that it be given considerable thought. 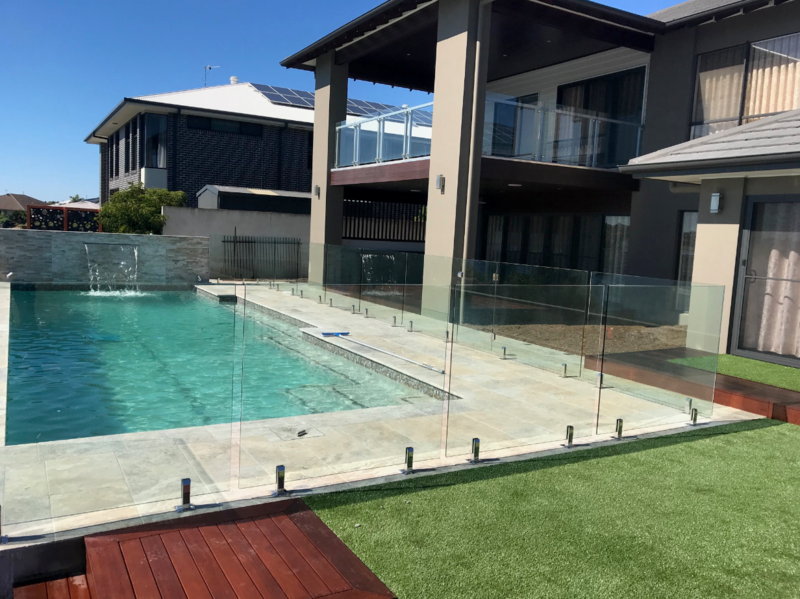 If you are wanting a pool makeover then coping is a great place to start to give your pool a fresh new look. 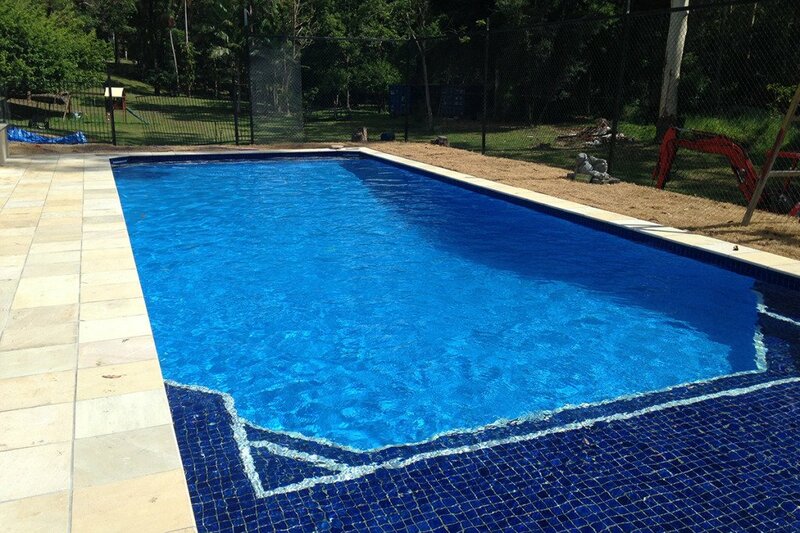 We can custom make coping pieces to suit your existing pool no matter how unusual the piece may need to be. Call Cozy Pools for all your coping options and order your new pool today! To educate you about coping to start with it comes in all different shapes – square edge, round edge, drop down and bullnose style and straight or curved internal and external corners. The finished look of the pool will determine your coping options. If you have children you may opt for rounded edges as being safer for when they bump their heads – and believe me they will bump their heads, they are experts at it. We can show you samples of the different types of coping to help you make the best decision for you and your family. Pool coping is also made in a variety of materials. The most common include sandstone, limestone, granite and slate amongst others. They can also be concrete pavers, clay pavers or brick. Again we can show you samples to help the decision easier to make. Obviously, a non-slip surface is essential and this can be increased by adding a non-slip coating to reduce slip hazards.